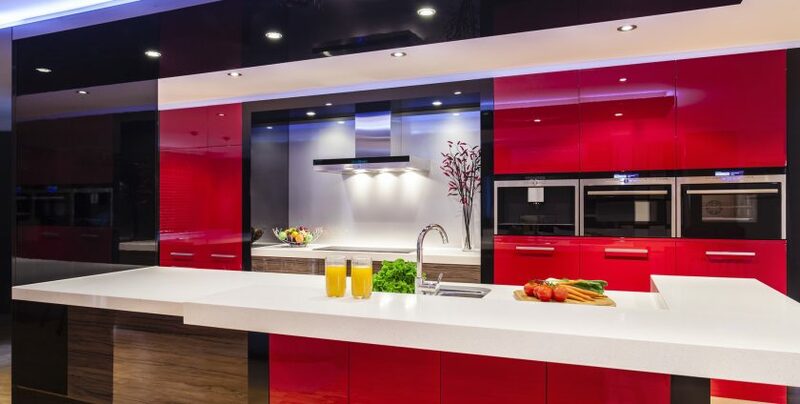 At New England Kitchen and Bath in Glastonbury, CT, we provide every service and material you'll need to complete your dream kitchen or bath. 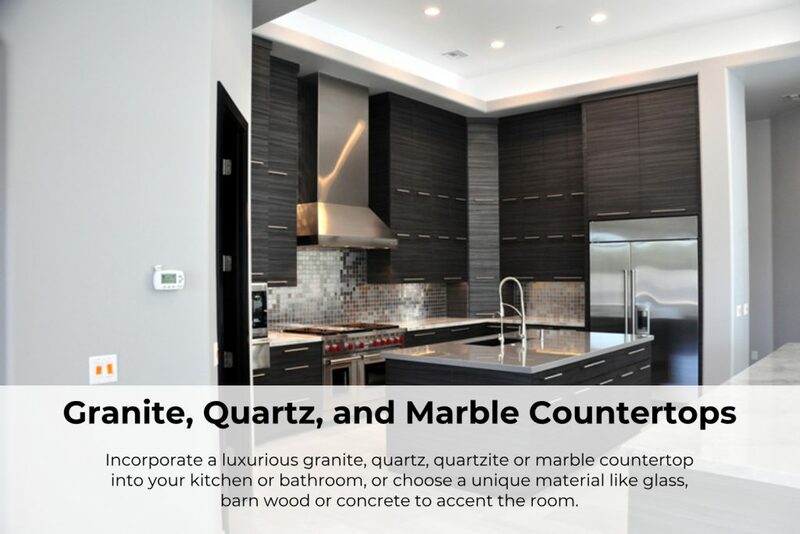 From design and computer rendering of your new space, to selecting top quality materials and fixtures, to overseeing the scheduling and workmanship of our experienced installers, we make the process easy for you. We are KITCHEN & BATHROOM experts ! Fully Licensed and Insured. 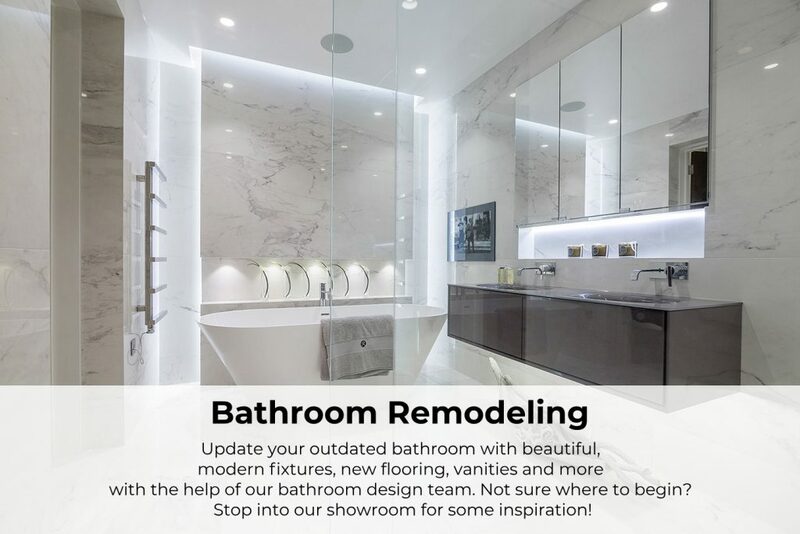 Complete Bathroom & Kitchen Remodel Services from Start to Finish. Personalized, One-On-One Design Service. over 29 years of Industry Experience. 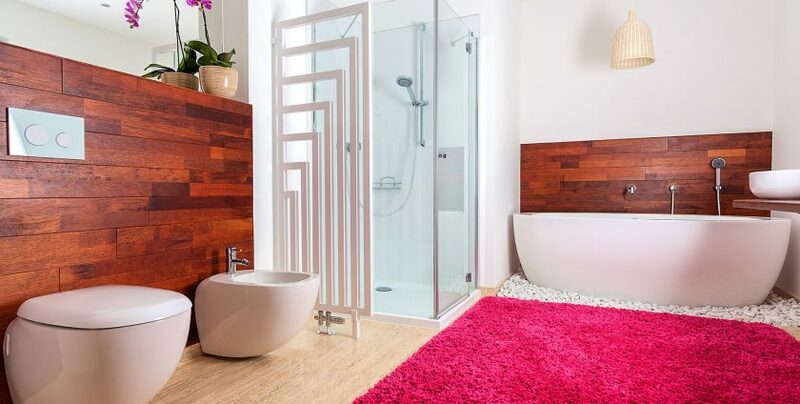 You do not have to spend a fortune to get a good looking Kitchen or Bathroom. We will introduce the best brands to consider and describe the pros and cons of each one. 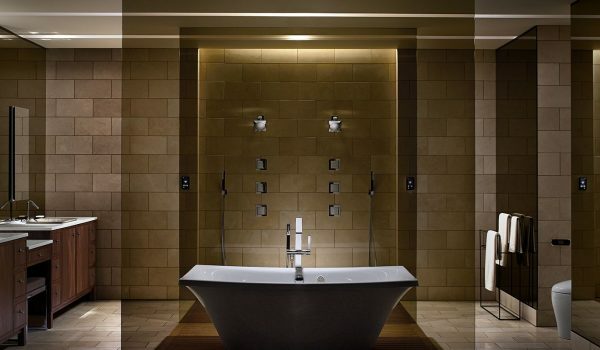 Designing a kitchen or bathroom involves so much. A professional designer can help put all of these pieces together so you get the result of your dreams. 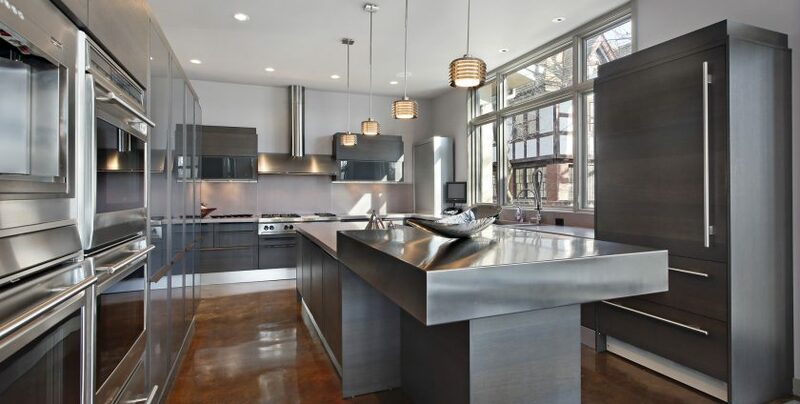 Team New England Kitchen and Bath consists of a tight-knit and professional team with strong and driven design concepts. exclusive spotlights. Get ready to be inspired! 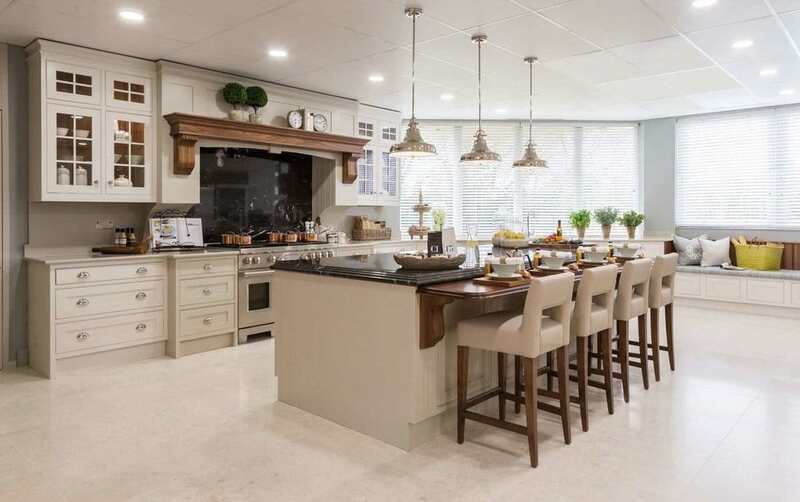 Connecticut's Resource for Kitchen and Bathroom remodeling. 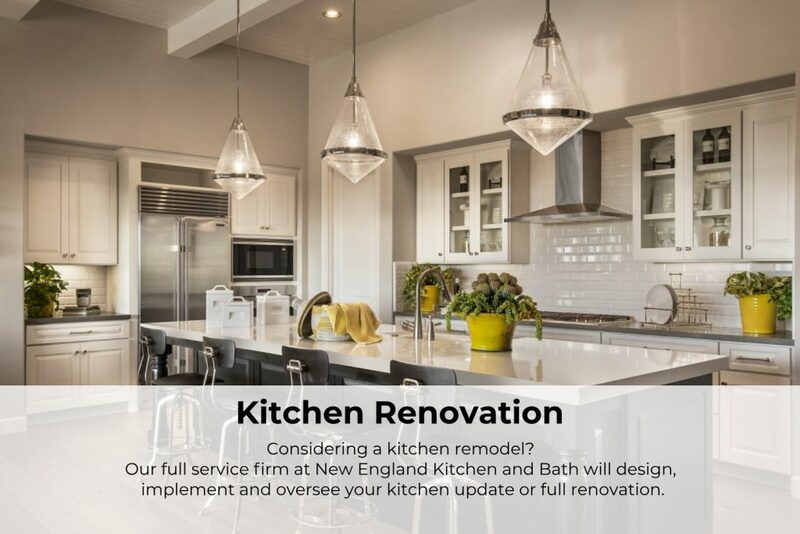 New England Kitchen and Bath strives to simplify the remodeling process for you by handling the entire project from start to finish. You can trust us to deliver reliable installations and quality remodeling services built around your needs. 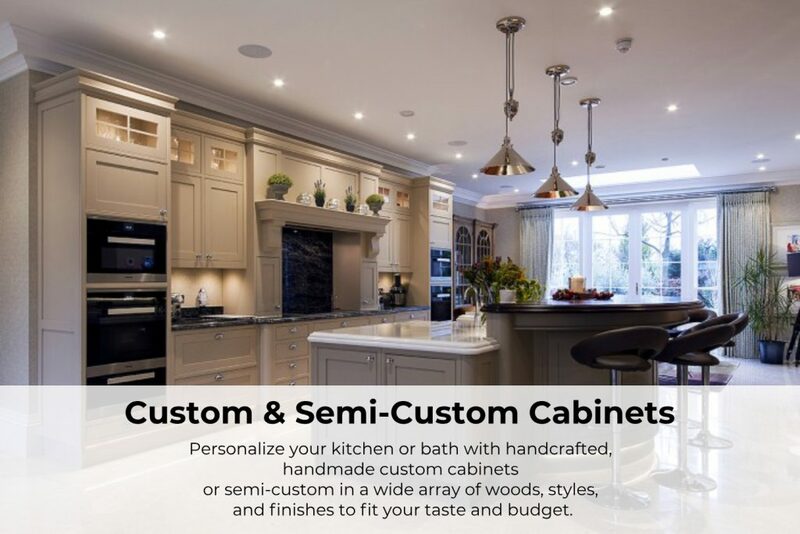 We are your go-to for uniquely personal kitchens and bathrooms with full-custom and semi-custom cabinets, beautiful and durable granite and quartz, and many other high end fixtures and finishes. We will guide you through the process, starting with a vision and ending with a space that far exceeds your expectations. Our team is fully licensed and insured, highly experienced, highly trained and ready to help beautify your kitchen and bathroom. 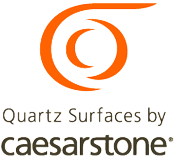 Top notch quality and craftsmanship are our expectation and we accept nothing less.